I am excited to welcome you to the first issue of Medicines for Humanity’s (MFH) new quarterly newsletter! 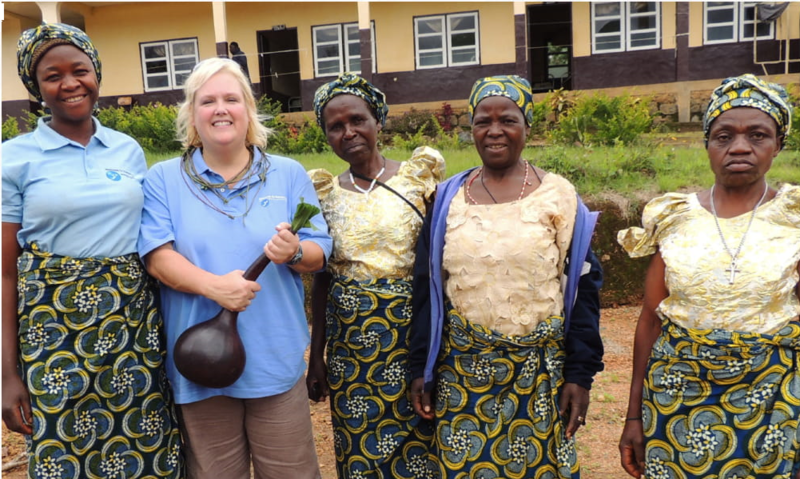 Our newsletter will feature updates about the activities and work of MFH and its partners on behalf of women and children around the globe, including stories from the field showing the impact being made on individual lives. You – our partners, our donors and our supporters – are our family. This newsletter is part of our continued commitment to collaborate and engage with you. Thank you for joining with us in this critical mission to save the lives of vulnerable children and their mothers. We welcome your feedback and insights. 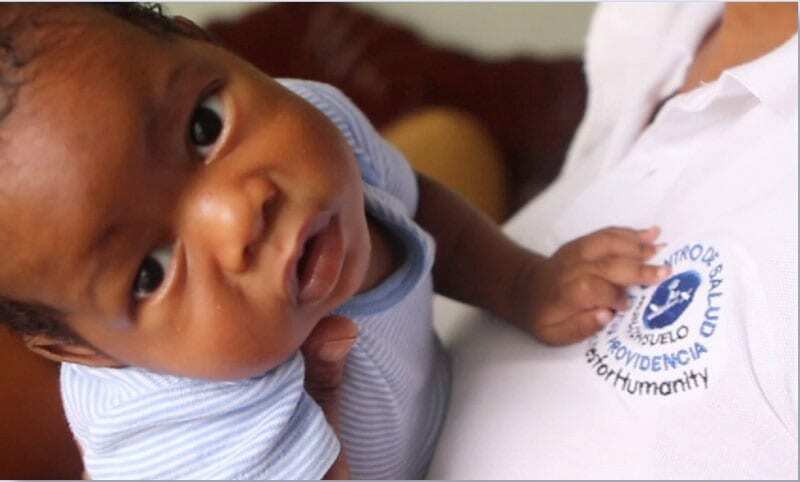 Over the last five years, Medicines for Humanity’s (MFH) Strong Mothers, Strong Babies project has had a remarkable impact on the lives of vulnerable mothers and children in community of Las Matas de Farfán in the Dominican Republic. MFH’s partnership with Major League Baseball Players Trust, the Daughters of Charity, and the Federico A. Aybar Hospital has resulted in increased access to high-quality healthcare services for thousands of women and children in an area with a poverty rate double the national rate. Our project reached beneficiaries in numbers that far surpassed initial objectives, and we made significant progress in strengthening the healthcare system and improving maternal and child health outcomes, including contributing to a decrease of almost 90% in the infant mortality rate. Pregnant women, new mothers, and infants visited the hospital and clinics nearly 79,000 times over five years – far surpassing our original goal of only 1,000 visits. The clinical staff and community health workers (CHWs) provided breastfeeding support and education to nearly 20,000 women. After five years, babies are surviving to their first birthday at a much higher rate, and the equipment, training, and expertise are in place to make sure that these outcomes continue. Due to the tremendous success of this project, we began a replica project in the neighboring community of Elias Piña, and are planning to establish a similar project in the nearby El Cercado community that will lead to even more strong mothers and strong babies. For the third year in a row, hundreds of MFH supporters joined together to raise their hands in solidarity to increase awareness and funds to stop the injustice of nearly 16,000 children under age five dying each day from preventable or treatable causes. The peer-to-peer crowdfunding social media campaign attracted participation from around the world as we came together to make a difference. Check out our photo montage and see photos of other supporters like you from around the world. 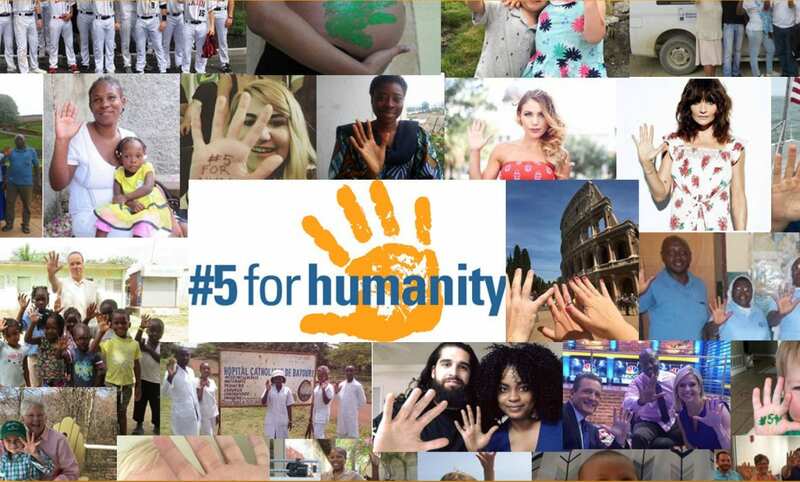 About #5forHumanity: We ask people to “donate $5 and ask 5 friends to do the same.” Each time someone donates and gets 5 others to donate, our ability to reach more vulnerable children with lifesaving services increases. We build a photo gallery of raised hands from around the world to raise awareness and show support for ending child mortality from preventable causes. Thank you for joining us and being part of #5forHumanity 2018! We are very excited about this year’s Annual Medicines for Humanity Golf Tournament. This event continues to provide an important source of revenue for our child survival projects around the world, thanks to the generosity of so many of you. Thank you to all who play golf and sponsor our tournament. You are helping us save innocent children’s lives. For complete details about this year’s Tournament, please click here.